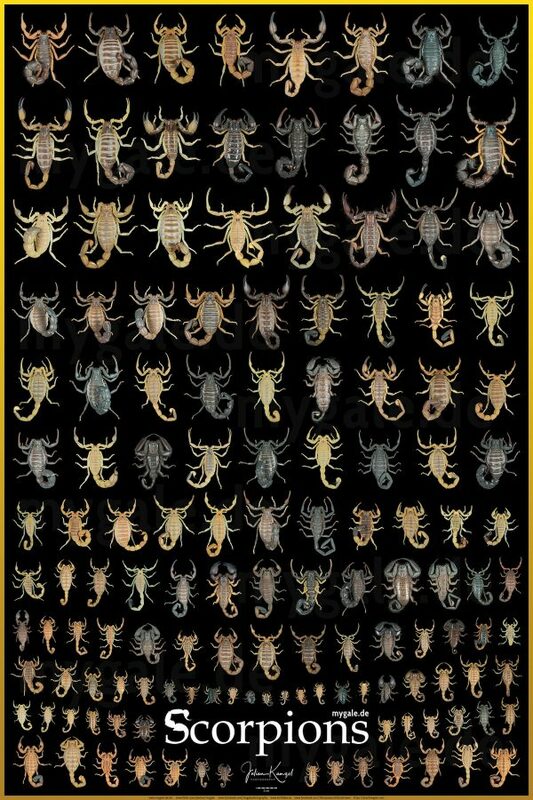 This new scorpion poster features even more images, and for the first time all scorpions are represented at their actual size! 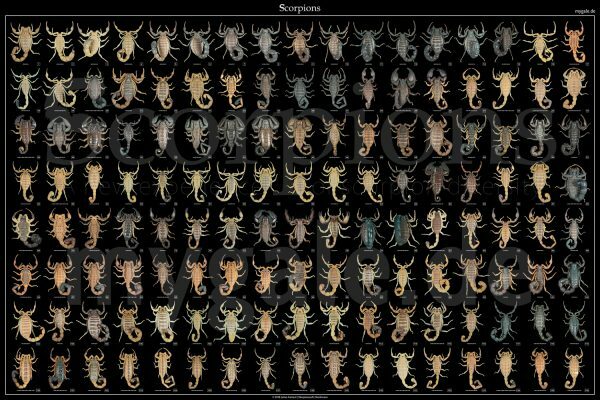 It’s perfect for those who want a clean layout without any distractions, focusing solely on the scorpions sorted by their size and color. See description below for more details. 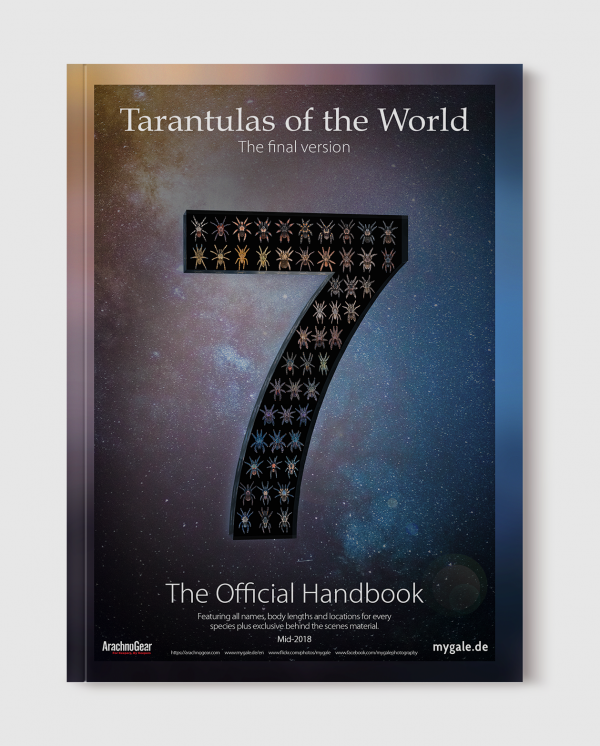 Artist Julian Kamzol, better known as mygale, is one of the most well-respected photographers of insects and arachnids in the world, with a huge following amongst the hobbyist to and scientific communities. 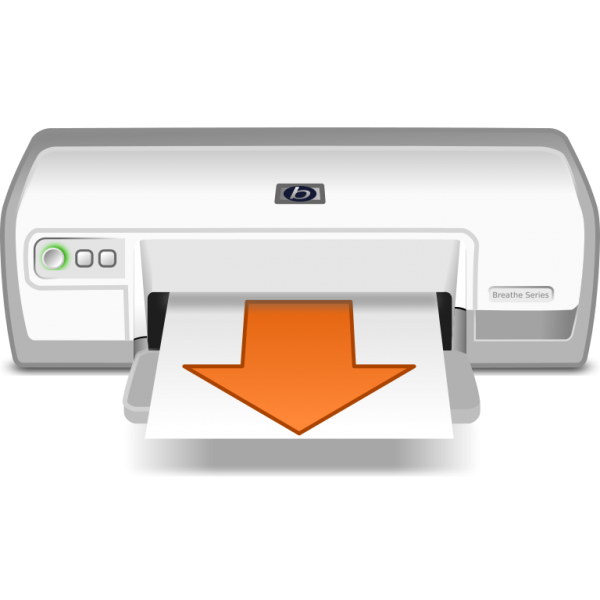 His works have been shown as part of trade shows, scientific demonstrations, and even museum exhibits. ArachnoGear has partnered with mygale to make his work available for purchase, as a special offering on our site known as The mygale Collection. A significant portion of sales goes back to mygale to help fund further research and photography. This new scorpion poster features even more images, and for the first time all scorpions are represented at their actual size! 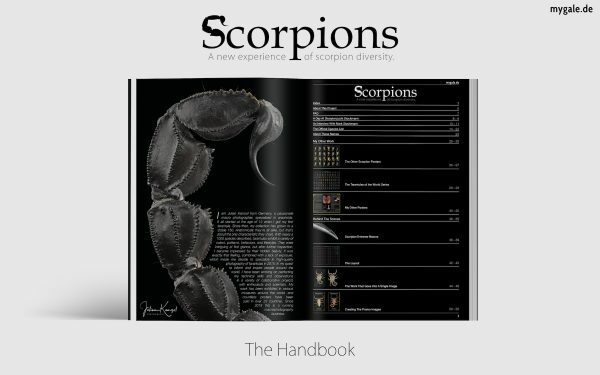 It’s perfect for those who want a clean layout without any distractions, focusing solely on the scorpions sorted by their size and color. Resolution: Every single image contains up to 40 megapixels on its own, almost twice as much as a regular DSLR delivers.